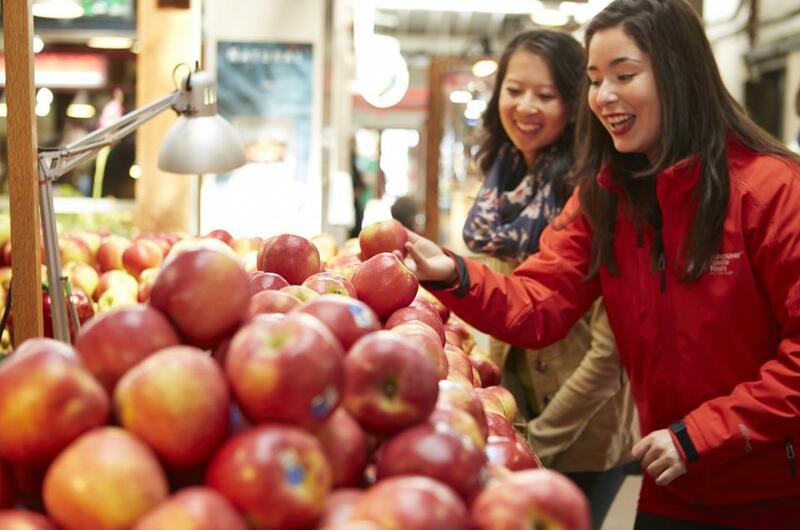 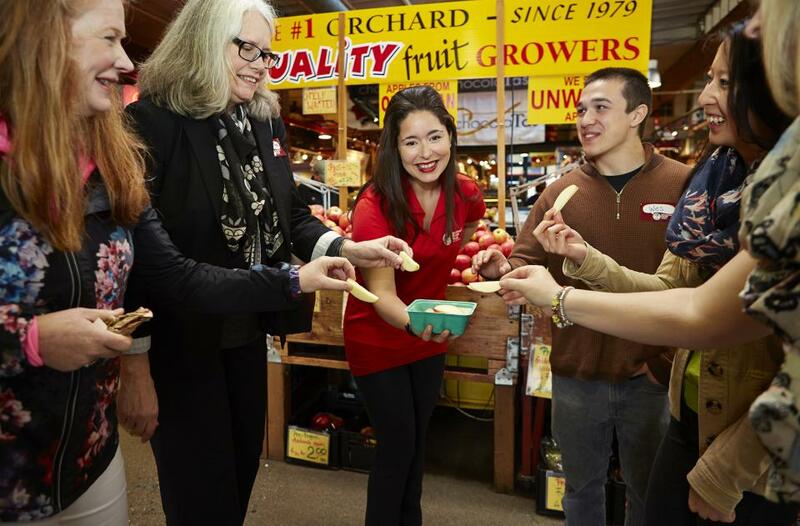 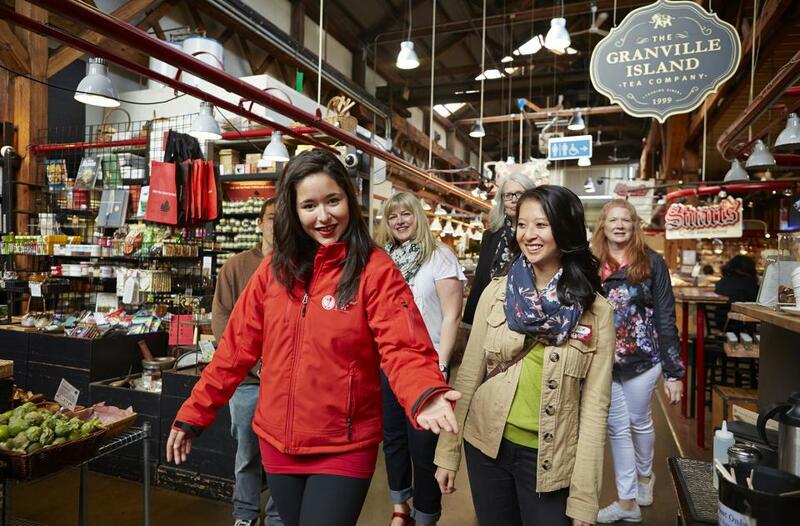 The Granville Island Market Tour gives you VIP access to the world famous Public Market. 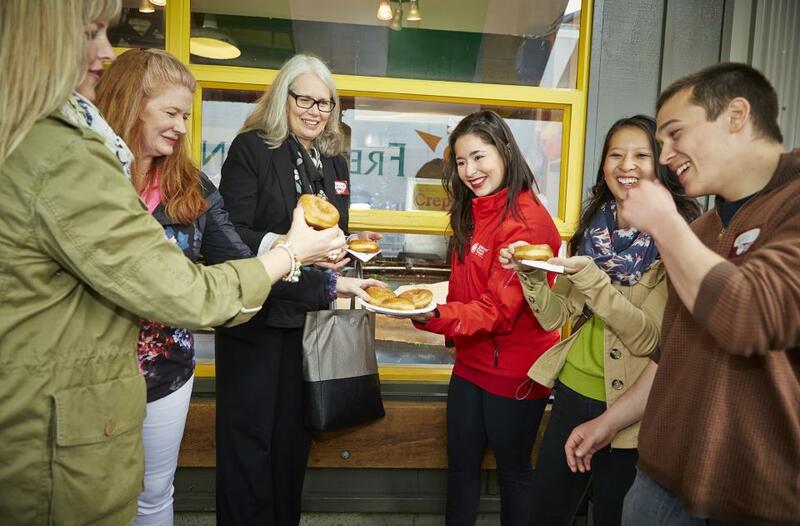 You’ll indulge in 20+ signature Canadian tastings, including award-winning charcuterie, artisan cheeses, organic breads and melt-in-your-mouth donuts. 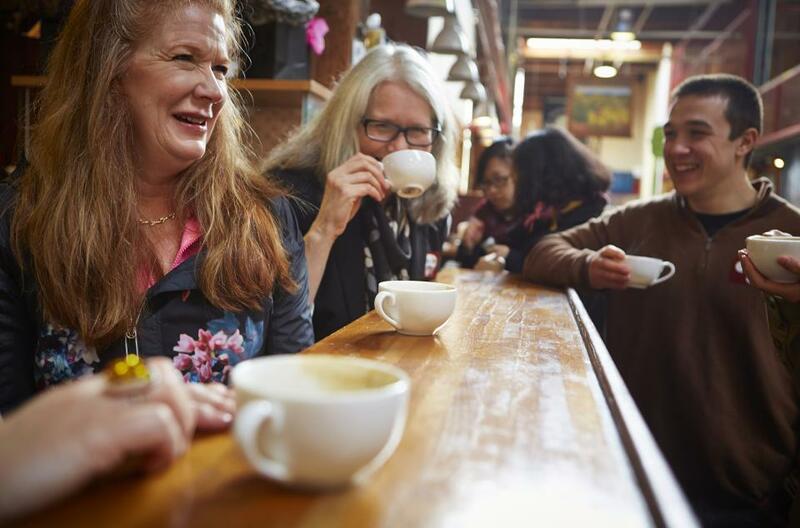 Noisy and chaotic, yet irresistibly atmospheric, Granville Island is Canada’s second most-visited destination, behind Niagara Falls, and Vancouver’s destination for lovers of food, art and culture. 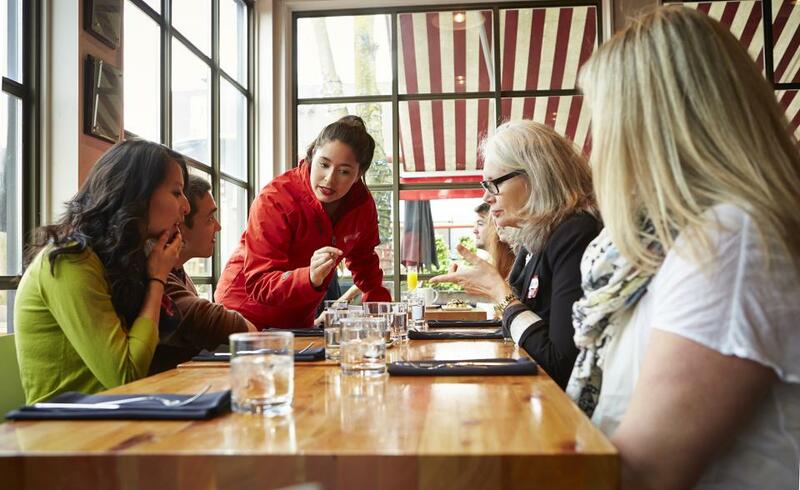 Offering fresh, local, seasonal produce, alongside a slice of local life, this is where guests rub elbows with Vancouver's chefs as they shop for tonight's menu! 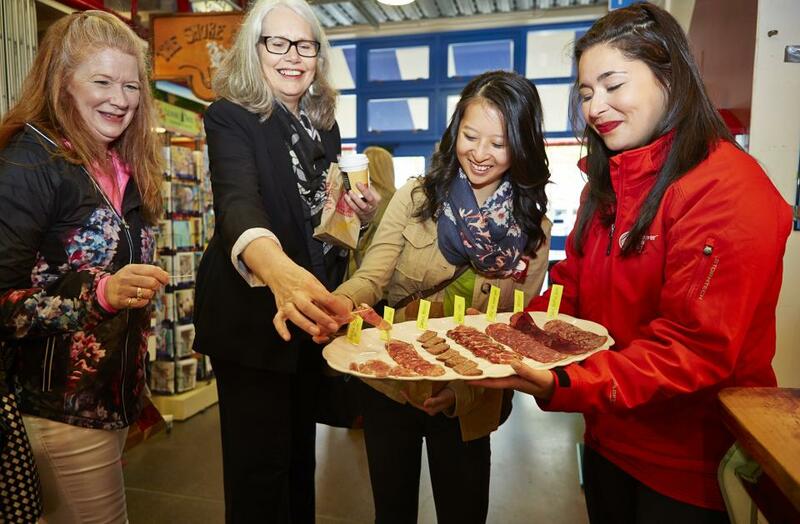 Highlights include award-winning charcuterie, local cheeses, artisan breads, honey-dipped donuts and more! 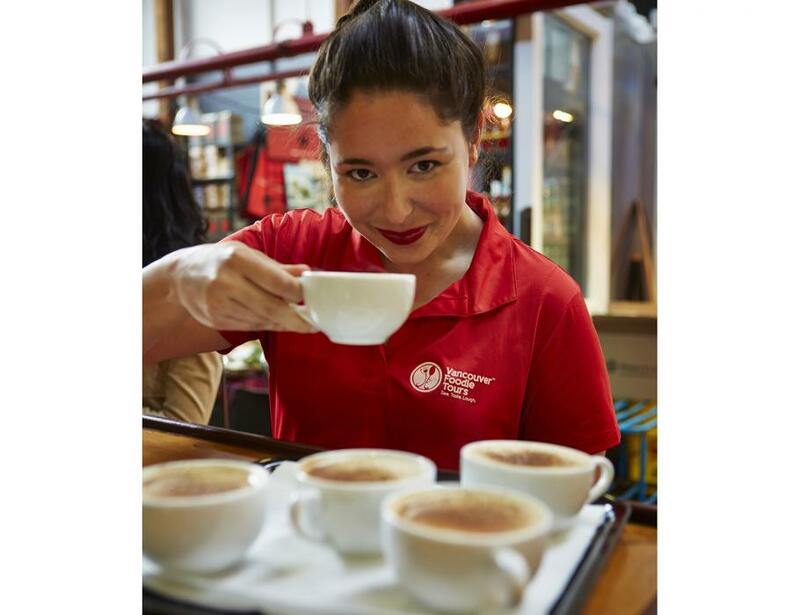 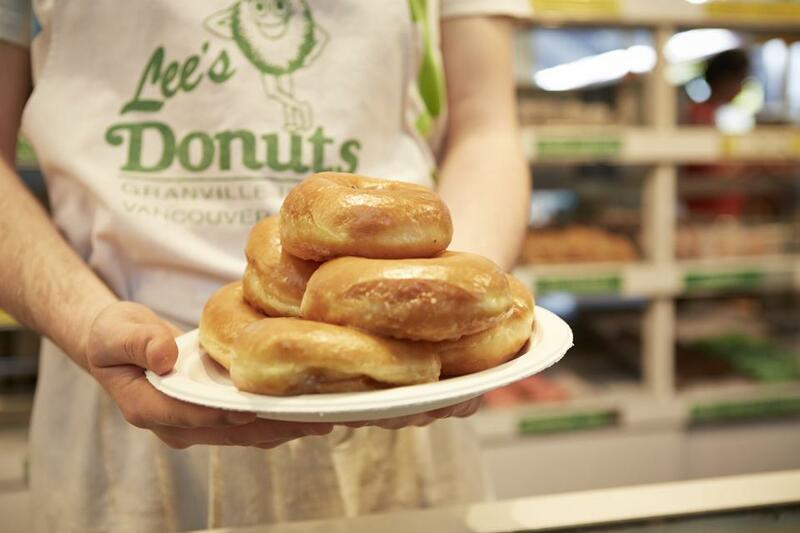 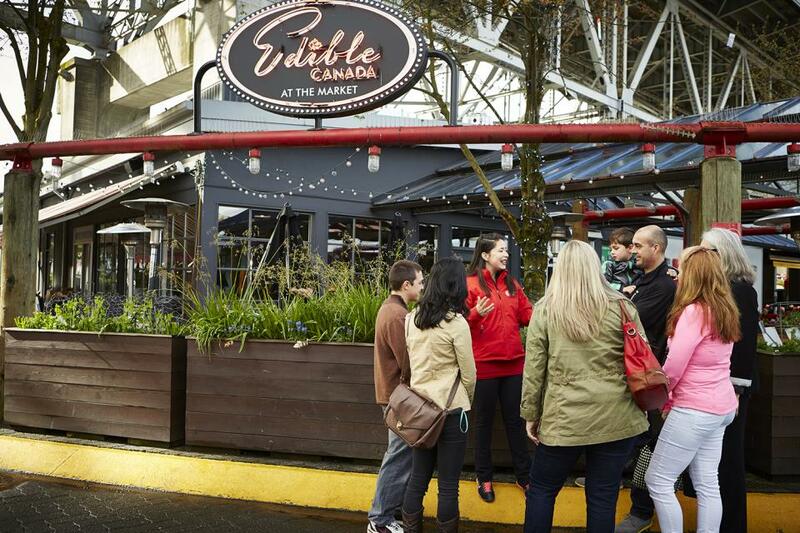 Eat your way through the world-famous Granville Island Public Market and hear the intriguing stories, culture, and history behind the tasty creations!